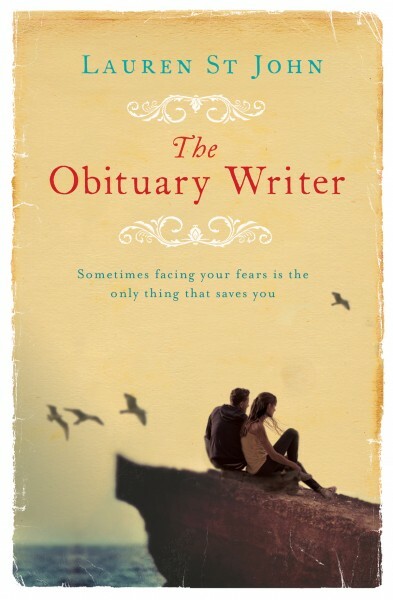 Nick Donaghue, a young, handsome obituary writer for The Times, leads a charmed existence until he is caught up in one of Britain’s worst ever train crashes. When he survives unscathed, his friends and colleagues consider him the luckiest man alive. Only Nick knows the truth – that he is tormented by horrific nightmares. When they start to appear grimly prescient, his meticulously constructed urban life is derailed. Escaping to the wilds of Cornwall strikes him as the answer, especially after he becomes captivated by a beautiful woman and a tempestuous horse he sees playing carefree on a beach. But when his nightmares return, they threaten his fragile new world. As Nick struggles to understand his dreams, his demons and, most dangerously of all, his passions, he realises that falling in love might come at a terrible price.